Four seemingly unconnected homicides in three days have punctuated a seven-month stretch when Savannah's murder rate was down. 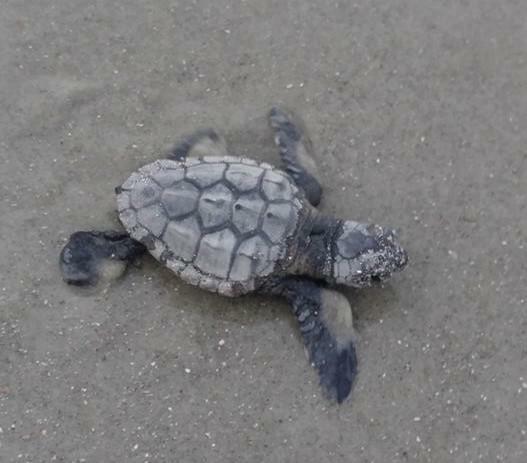 Connect Savannah editor Jim Morekis joined us to discuss that story and this week's kidnapping and recovery of six rare loggerhead turtle hatchlings. Democratic candidate for governor Stacey Abrams kicked off a statewide tour Thursday in Coastal Georgia. She started the tour at an ironworkers apprentice workshop in Pooler, where she announced a plan to create 22,000 apprenticeships in Georgia by 2022. Abrams also announced initiatives to help small businesses, military veterans and young people who are entering the workforce. She said she wants rural communities to attract new jobs throughout the state. 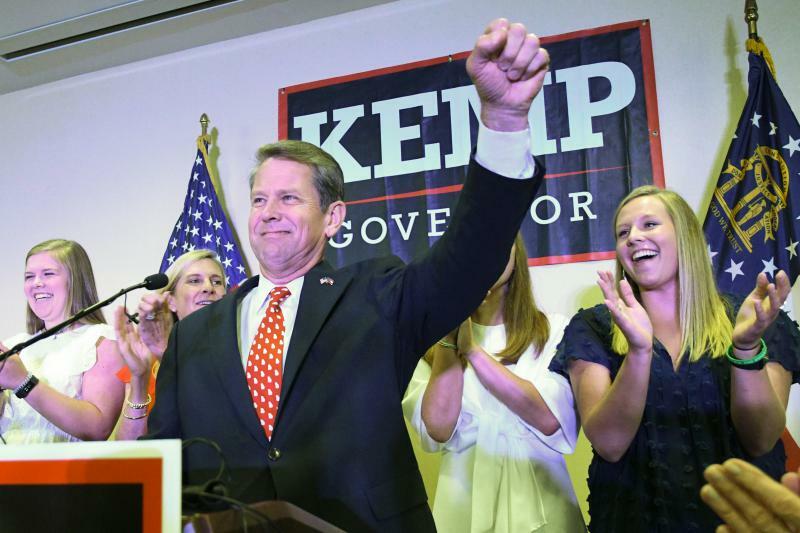 On this edition of Political Rewind, Brian Kemp rolls to an overwhelming victory in the GOP runoff election for governor, and he’s already begun a blistering line of attacks against his Democratic opponent, Stacey Abrams. On this edition of Political Rewind, it’s election day in Georgia. A cell phone video making the rounds on social media has prompted an internal affairs investigation by The Athens-Clarke County Police Department. The video shows a 10-year-old boy being held face down on the ground by a pair of officers following the arrest of his father after a domestic disturbance. Bodycam footage released by police shows what came first: an emotional outburst following the arrest in which the boy leapt at one officer. Police say a 10-year-old boy leapt after an officer during the arrest of the boy's father. On this edition of Political Rewind, a furious final weekend of campaigning in the GOP governor’s race. Political Rewind: Trump or Deal-Whose Endorsement Will Carry The Most Weight? 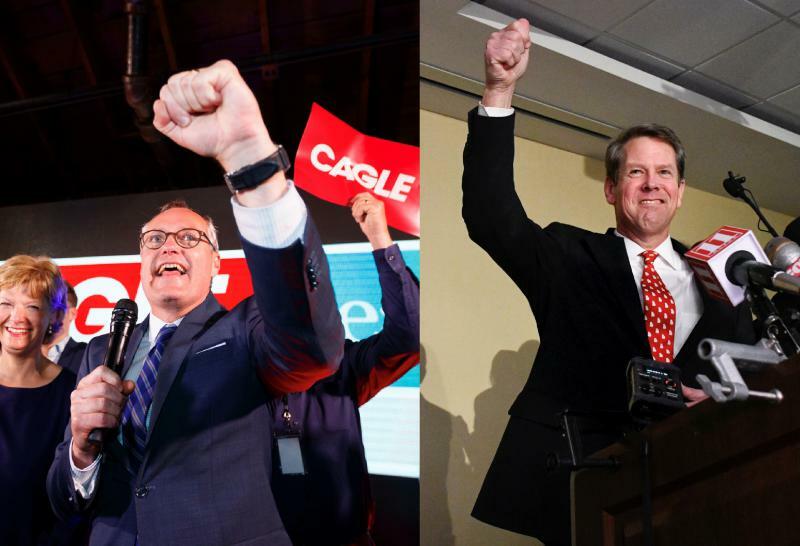 On this edition of Political Rewind, how has President Trump’s surprise endorsement of Brian Kemp reshaped the GOP governor’s race? 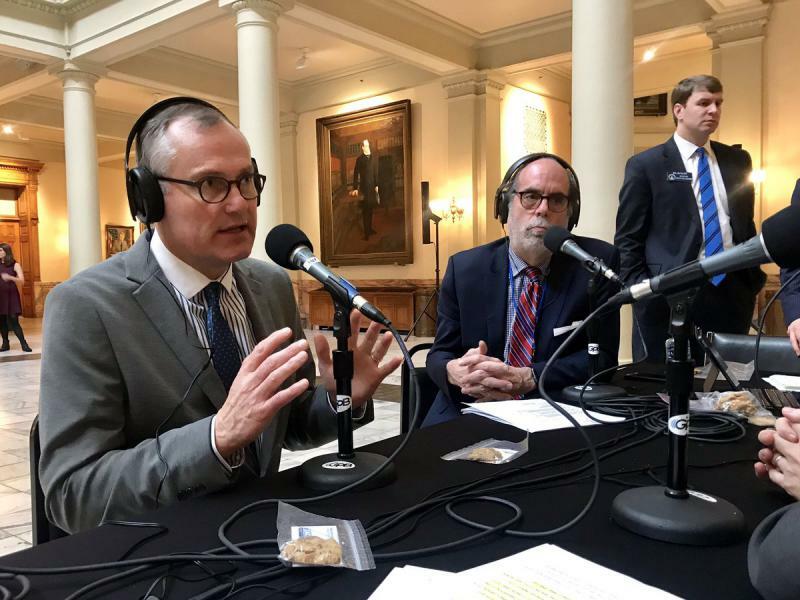 Why did Trump decide to weigh in on a Republican primary contest and can Casey Cagle craft a winning response? Georgia's unemployment rate dropped to four point one percent in June, officials said Thursday. The state Department of Labor said that's the lowest rate since 2001, with nearly 5 million residents working. That's a record. 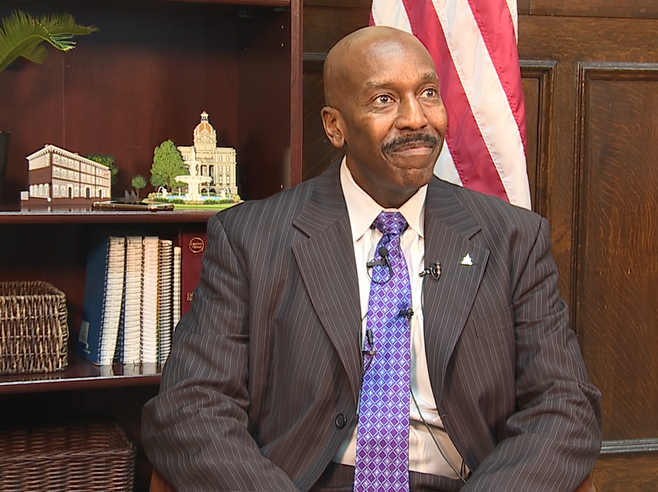 Labor Commissioner Mark Butler said Georgia's strong economy is attracting new residents. 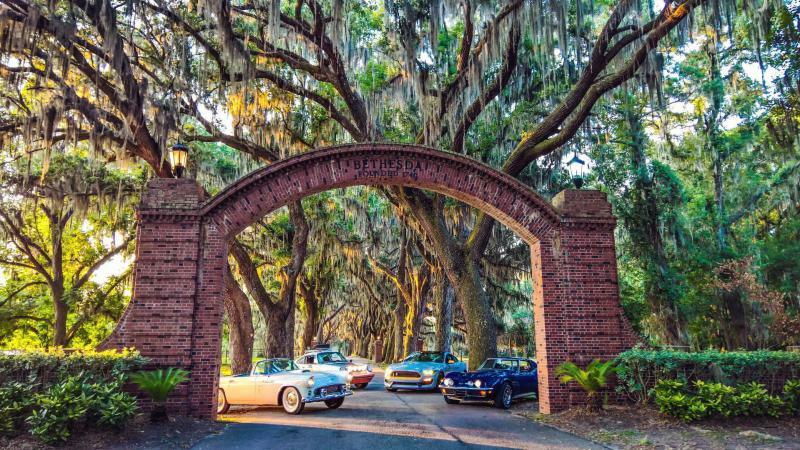 There's no shortage of fun in Savannah this weekend as the end of July approaches. 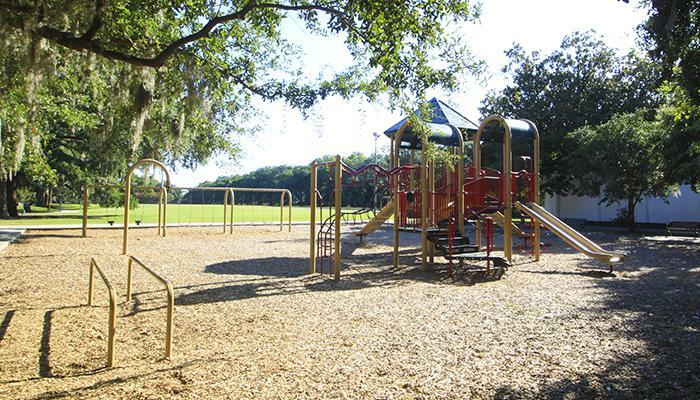 Do Savannah Editor Heather Henley has some suggestions. Heather Henley talks weekend events. 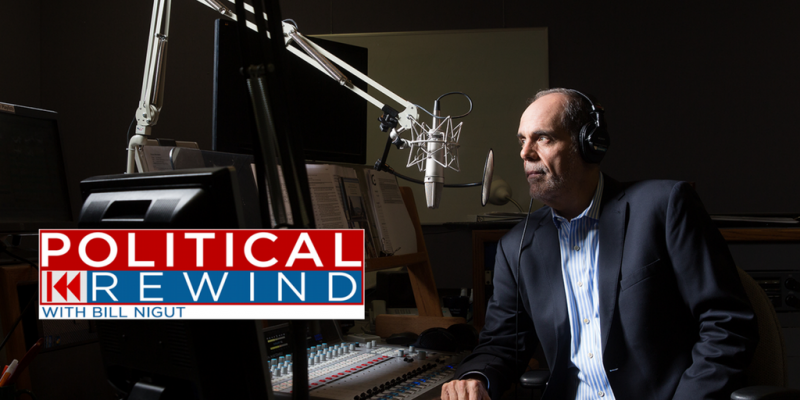 GPB Radio’s popular weekly program "Political Rewind" is expanding its broadcast schedule to four days a week. 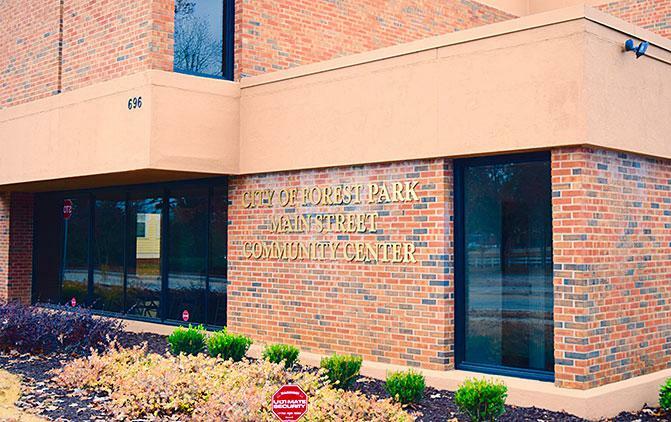 Beginning the week of Monday, July 23, listeners will now be able to hear the program live on Tuesdays at 2 p.m. in addition to its Monday, Wednesday and Friday live airings in the same timeslot. 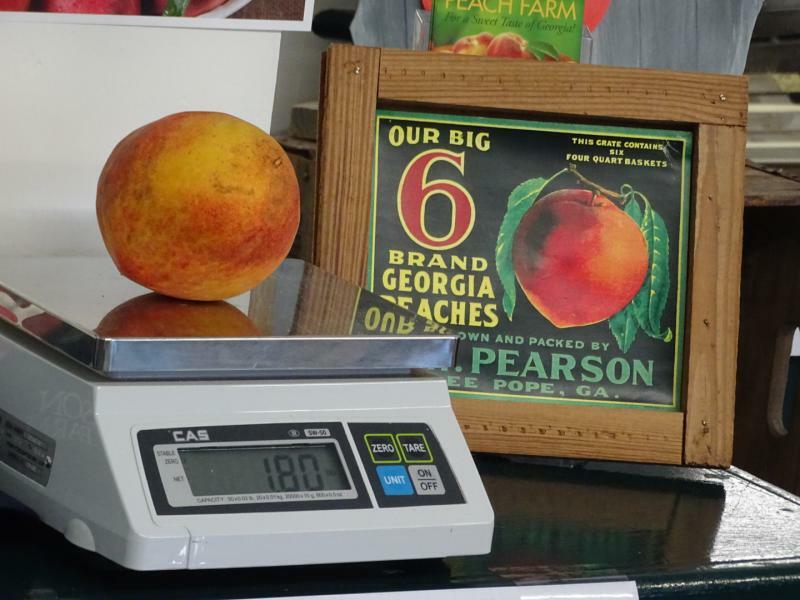 A Georgia peach that weighed in at 1.8 pounds might be a contender for the title of the world’s heaviest peach. Fittingly, the peach was grown in Georgia’s own Peach County, at Pearson Farm. 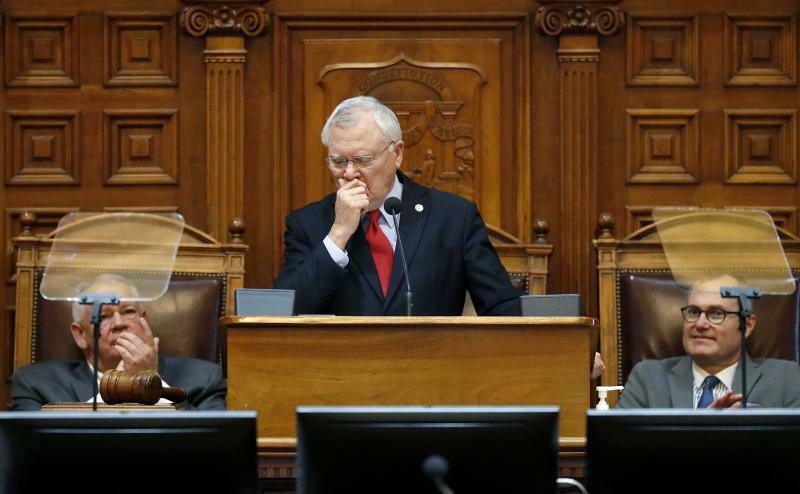 On this edition of Political Rewind, Governor Deal picks a candidate to support in the GOP race to replace him. We’ll discuss why he made the decision he did. 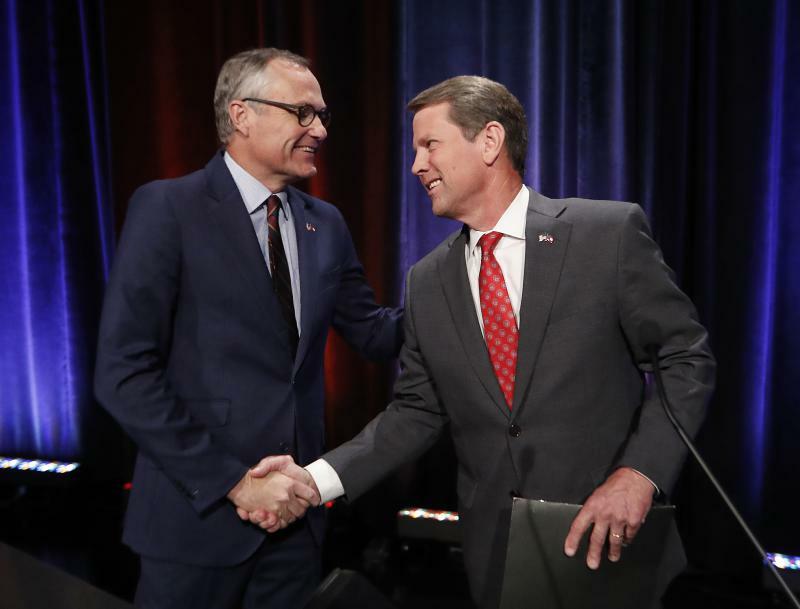 On this edition of Political Rewind, Casey Cagle and Brian Kemp trade sharp accusations of malfeasance in office, but reveal few differences in policy positions in a statewide televised debate. Georgia Power customers will receive another $25 credit on their July power bill, the utility said in a news release. This is the second of three credits planned under the Vogtle nuclear plant construction. 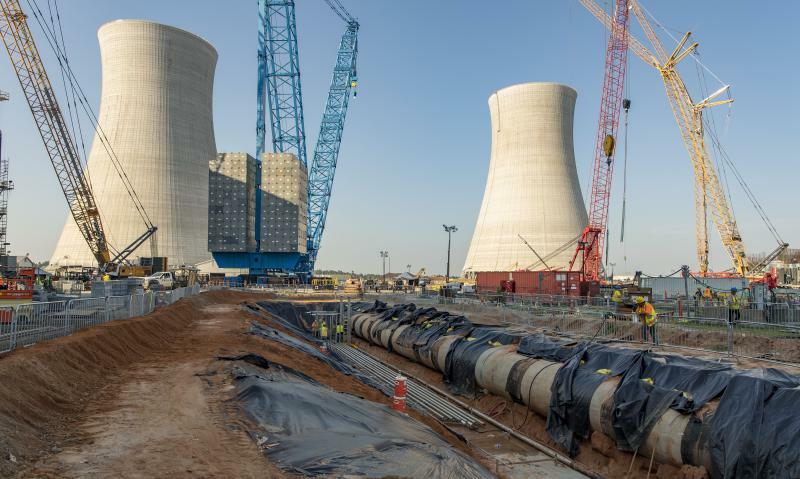 The Georgia Public Service Commission approved a total of $188 million in credits as part of its order to continue construction of Vogtle 3 and 4 at the Augusta plant. Units 1 and 2 have been in operation since 1987 and 1989. The National Rifle Association endorsed Lt. Gov. 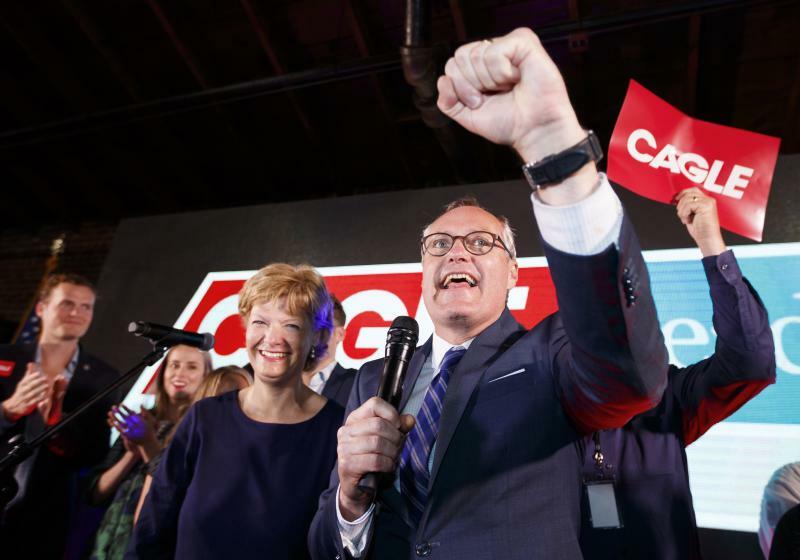 Casey Cagle days before the July 24 GOP runoff against Secretary of State Brian Kemp. 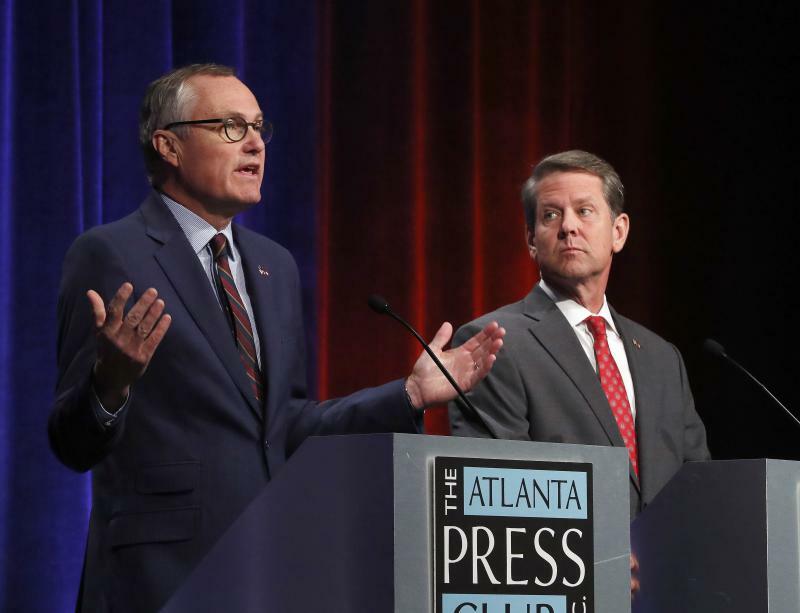 This comes as Kemp tried to paint Cagle as weak on gun issues. The National Rifle Association endorsed Lt. Gov. Casey Cagle, days before the July 24 GOP runoff against Secretary of State Brian Kemp. This comes as Kemp tried to paint Cagle as weak on gun issues. The Georgia coast has a message for smokers: the next time you head to the beach, you need to watch where you toss your butts. 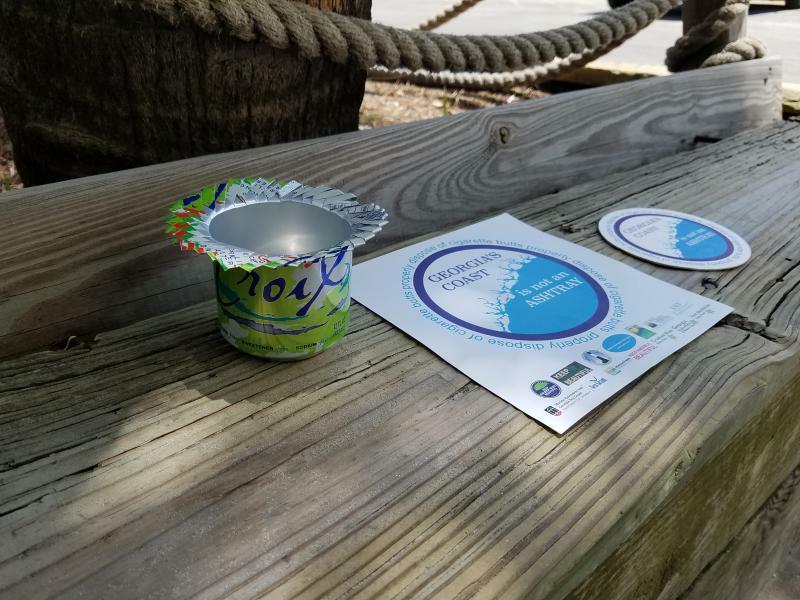 On Tybee Island, volunteers are distributing ashtrays made from cans. July fifth 2018 marks the fourth anniversary of "Two Way Street." 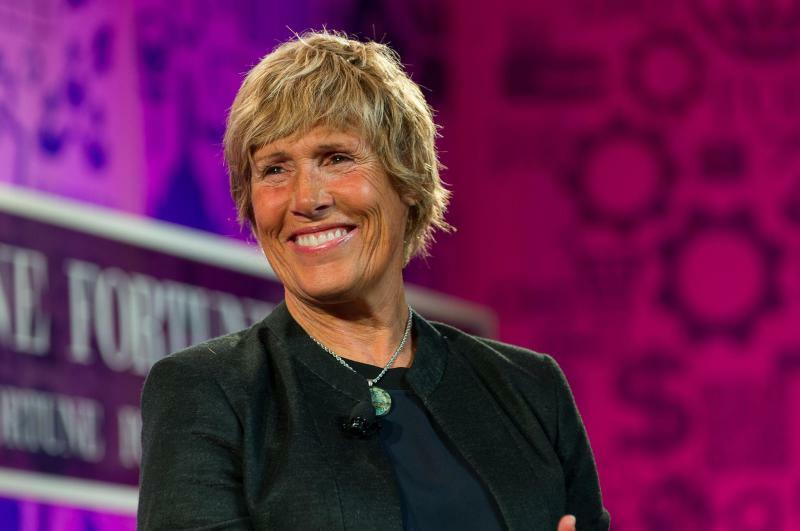 To celebrate that milestone, we're revisiting one of our favorite conversations: an interview with Diana Nyad, the strong-willed swimmer who was the first to swim from Cuba to Florida without a protective shark cage. She completed the feat, which many thought was impossible, at the remarkable age of 66. The Fourth of July is over, but the fun continues on the Georgia coast. 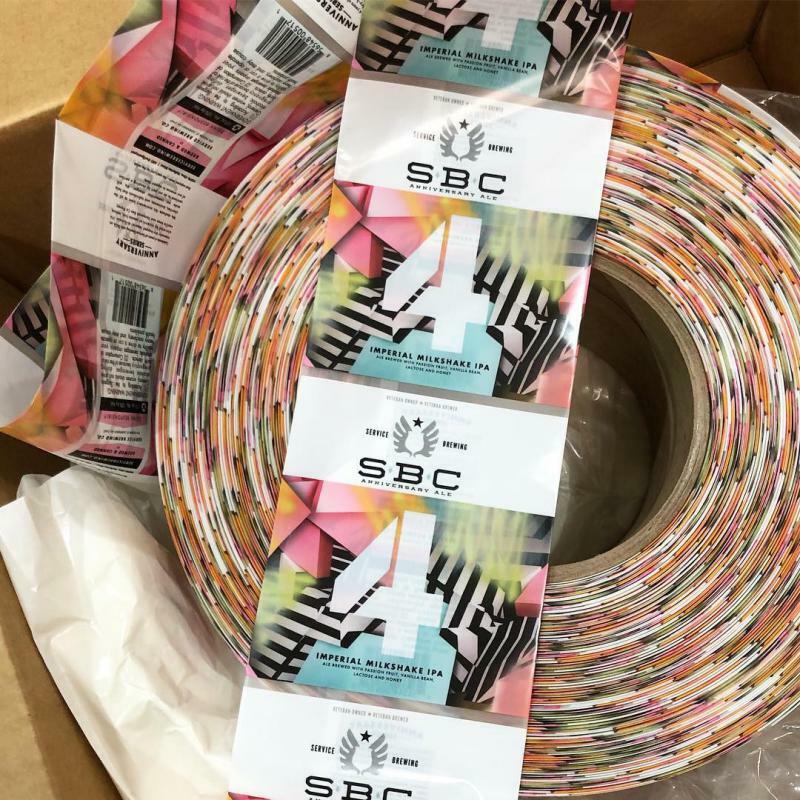 Marcia Banes of Old Savannah Tours and Marianne Ganem Poppell of Savannah Master Calendar have some tips. Today we celebrate America’s independence from British rule. To get a sense of the role Georgia played in the struggle for liberty, we spoke with Stan Deaton, senior historian for the Georgia Historical Society. He takes us back to the time of the American Revolution, to the colony of Georgia’s first capitol in Savannah. 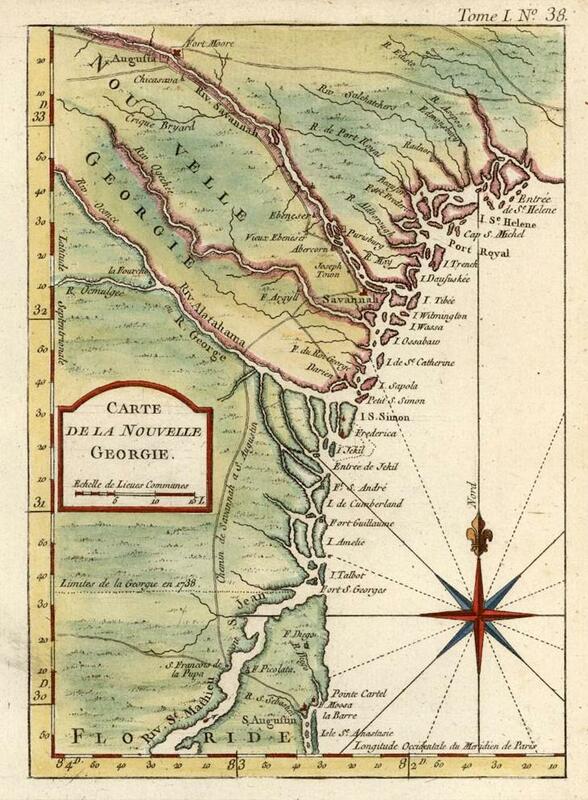 To learn more about the Georgians involved in the founding of the country, Deaton suggests checking out the Georgia Department of Humanities' New Georgia Encyclopdedia online. Several hundred paddlers spent seven days and nights paddling down a Georgia river in hopes of raising awareness to the importance of maintaining river health. The last day of Paddle Georgia 2018 started in Juliette and ended at Amerson Park in Macon. The 11-mile stretch was a final ode to the carefree, adventurous trek down the rivers where paddlers of all ages took to the water to kayak, canoe and surf the rapids for the weeklong event. 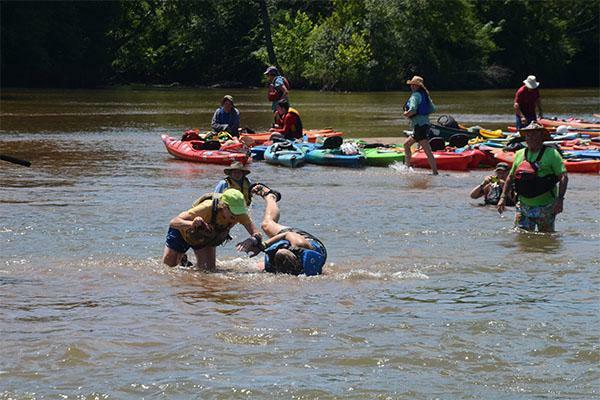 GPB's Sophie Peel joined paddlers on the river for the final day of the event. What is there was a primary runoff election and no one voted? 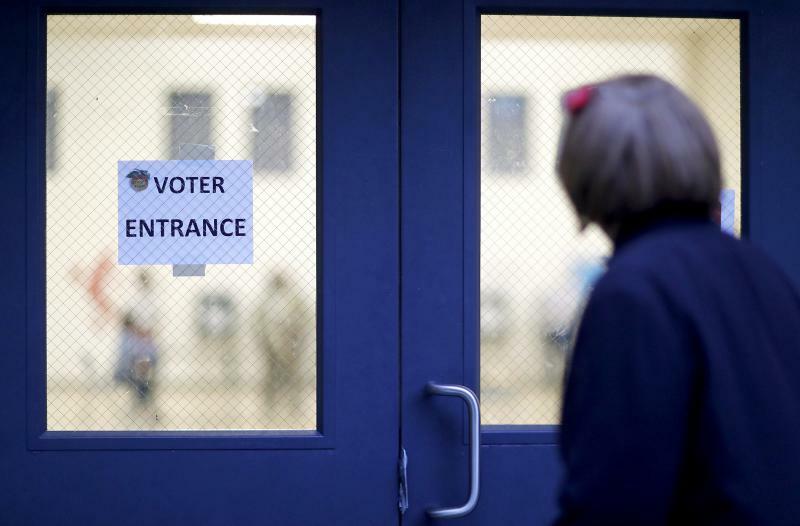 Early voting for the July 24th election starts today, but candidates vying for a spot in the general election worry voters won’t show up to cast ballots. Protesters of the Trump administration's policy of detaining families and separating children from parents who enter the Unites States illegally are gathering Saturday in cities across Georgia. 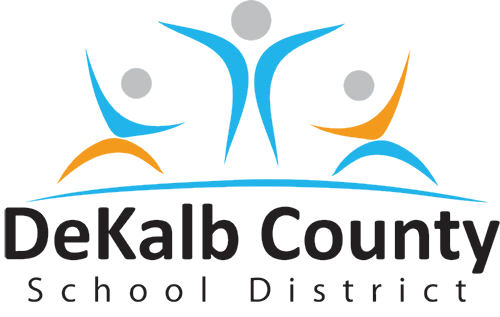 Athens, Atlanta, Augusta, Brunswick, Dalton, Lawrenceville, Lumpkin, Savannah and Valdosta will be represented, according to the official website. 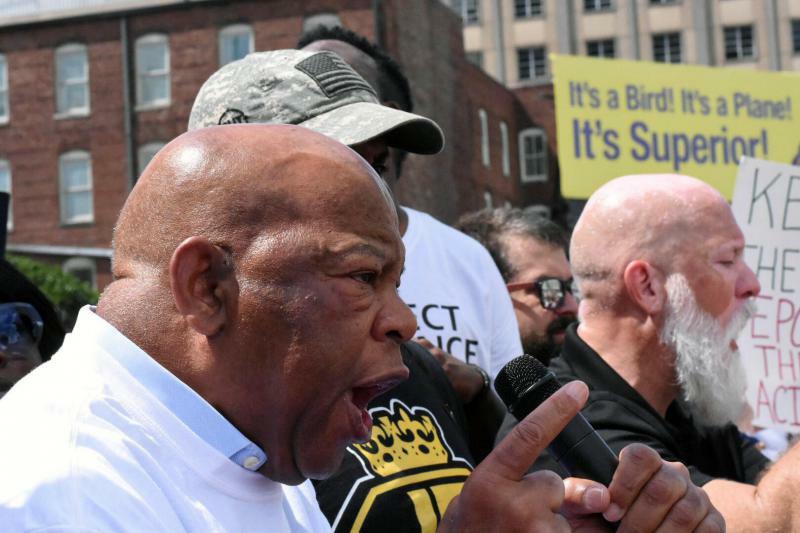 GPB's Stephen Fowler reports on the Atlanta march. Political Rewind: Who Will Get Trump’s Backing? 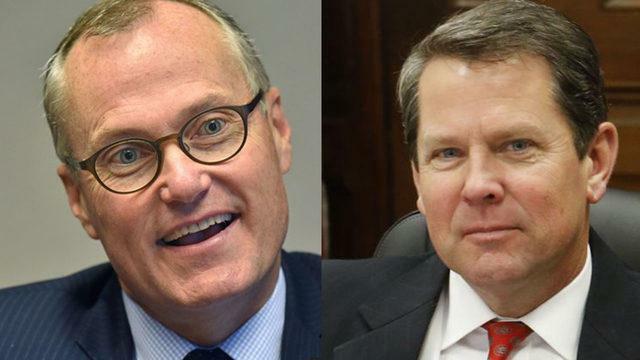 Early voting in the Republican runoff for governor starts Monday and a new poll shows Casey Cagle and Brian Kemp neck and neck among GOP voters.